Watching toddlers learn is a delight! You can see their curiosity as they are toddling around and exploring their world. 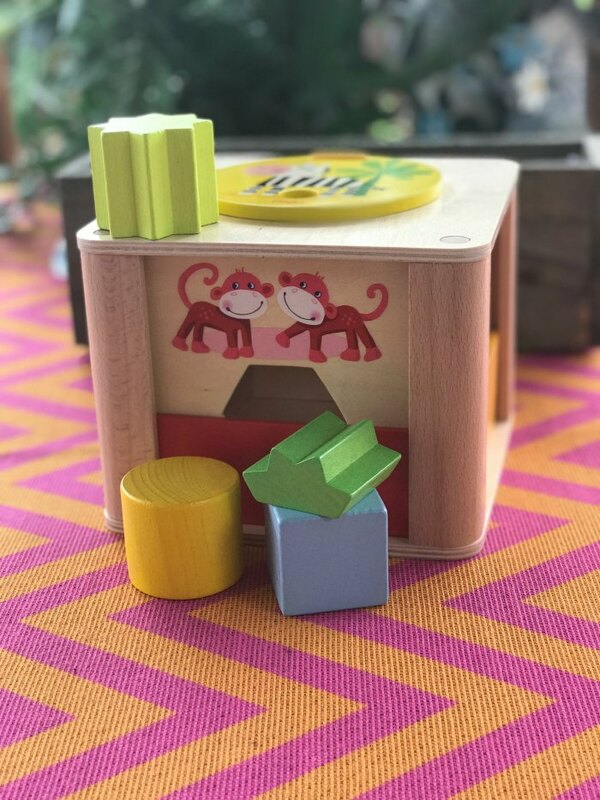 When it comes to gifts for toddlers, you want them to be fun and engage toddlers at all stages and help develop fine and gross motor skills and imaginative play. We have chosen a few of our favorite toddler gifts you will feel good about giving this Christmas! Best of all, they’re colorful, screen-free and fun! 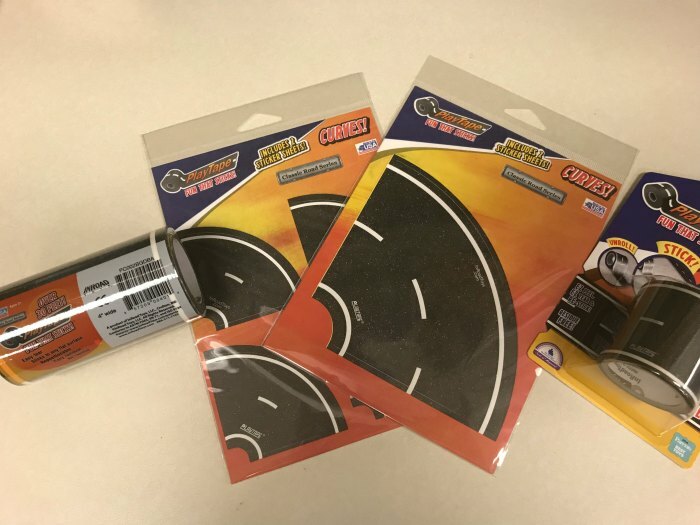 InRoad Toys Hot Wheels PlayTape is the perfect gift because it opens a universe of open-ended vehicle play that’s as simple and unbounded as “Unroll, Stick, and Race!™” Sticks to any flat surface, easy-tear, made of paper, no scissors required, repositionable – mistake proof! Easy removal, leaves no residue. Perfect for the little car enthusiast in your life. 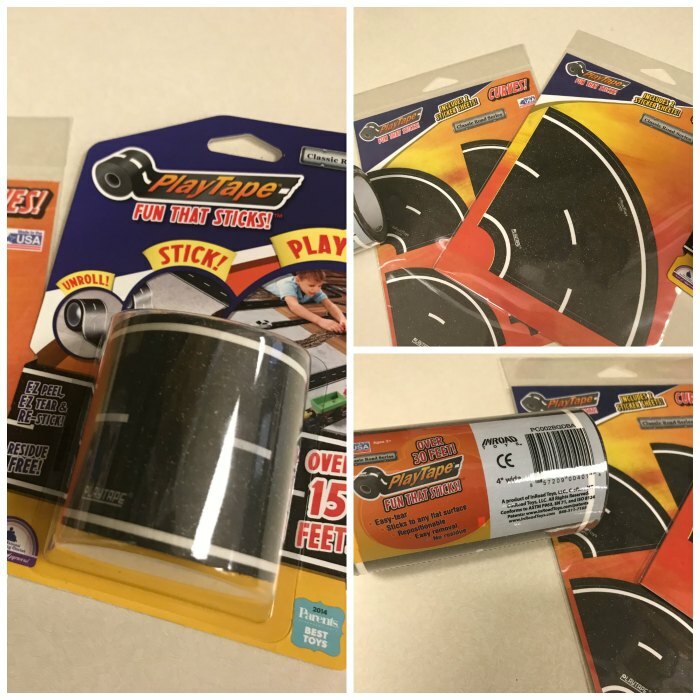 Hot Wheels PlayTape is available online at In Road Toys. 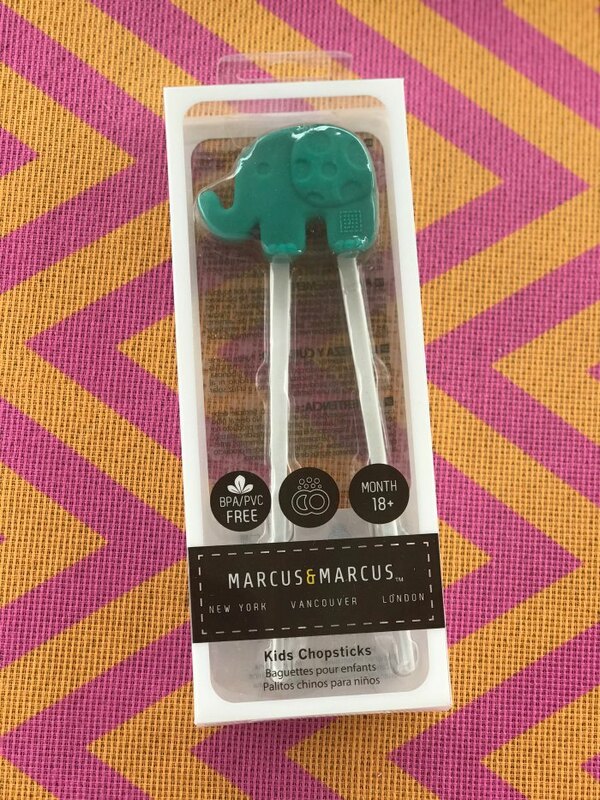 Marcus & Marcus Kids Chopsticks are available online at Amazon. With HABA’s Zookeeper Sorting Box, children have twice as much fun! Just like in a real zoo, within every enclosure there is a slide: If pushed down, only the half wood shapes fit through the opening. If pushed upward, the opening is large enough for the whole wood shape. This is fun because as children play, they can pretend to feed the animals while becoming more familiar with color and shape recognition. Includes 8 wooden shapes and 1 sorting box. The HABA Zookeeper Sorting Box is available online at HABA. 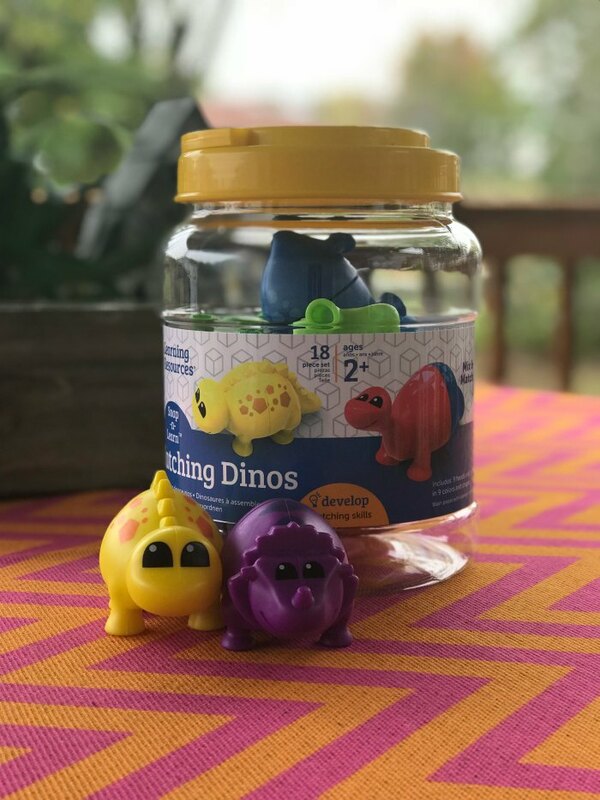 Learning Resources’ Snap-n-Learn™ Matching Dinos, kids snap together these cute dinos and spark an early love of learning about colors and shapes. These colorful dinosaurs mix and match together, so little learners have endless hours of fun while they build their fine motor skills. Entire set stores neatly away in the sturdy plastic bucket. Includes: 18 pieces (9 two-piece dinos). The Learning Resources’ Snap-n-Learn Matching Dinos online at Amazon. 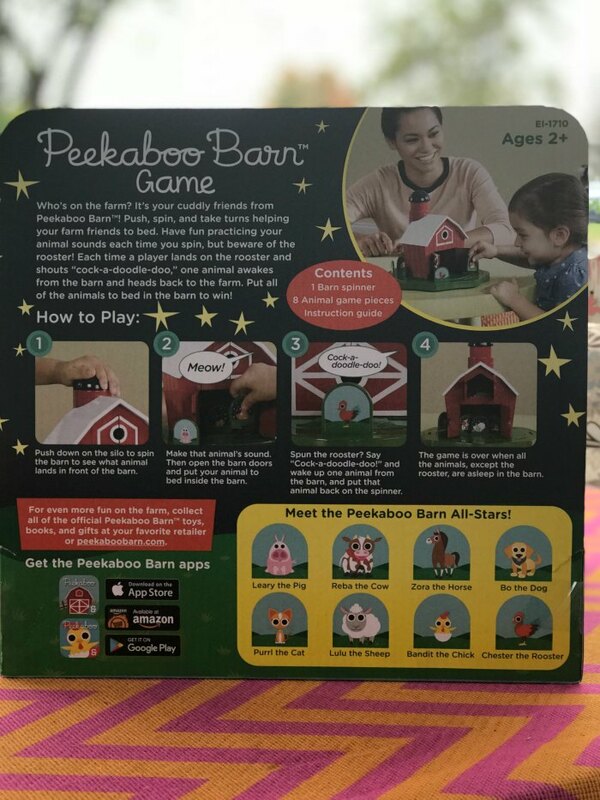 Peekaboo Barn is available online at Amazon. If you have a toddler on your Christmas list this year, why not give gifts you can feel good about giving? All of the above gifts are perfect for helping develop fine and gross motor skills and imaginative play. 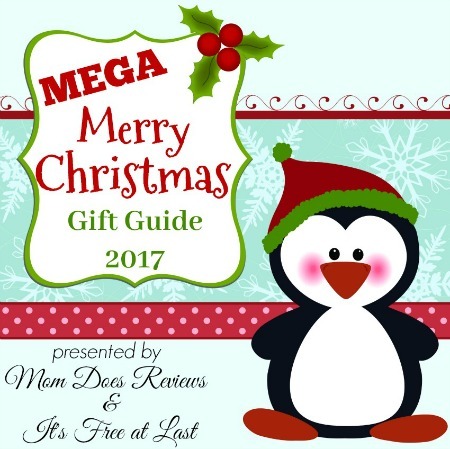 These Toddler Gifts are now on our Mega Merry Christmas Gift Guide. You can view it HERE.